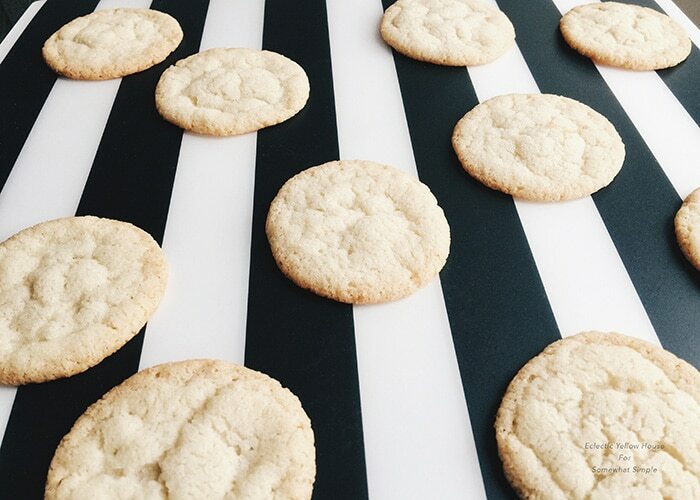 These butter cookie thins are just the right thing to satisfy a cookie craving. Even better, they’re really easy to make and you probably already have all the ingredients on hand. 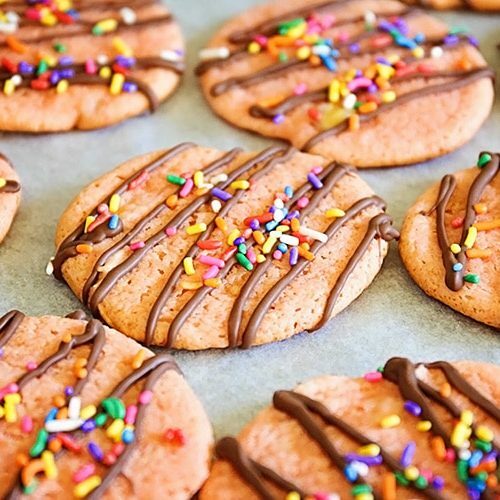 One of the most intriguing things about this cookie recipe is the inclusion of vinegar in the dough. It’s not something usually found in cookies, but it is the exact thing that makes these cookies so delicious and so unique. 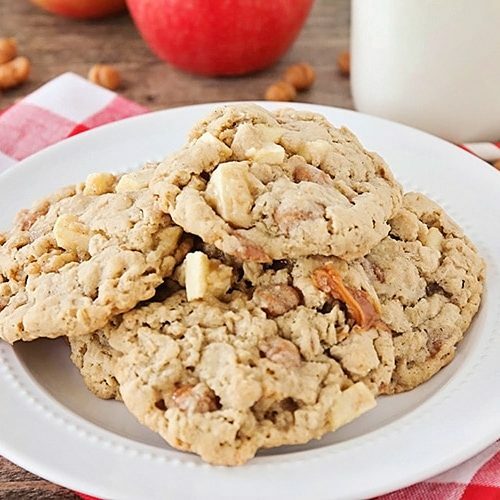 It also doesn’t affect the flavor at all, so you don’t have to worry about the cookies tasting like vinegar, but it makes the texture of the finished product wonderfully crisp and almost a little lacy. 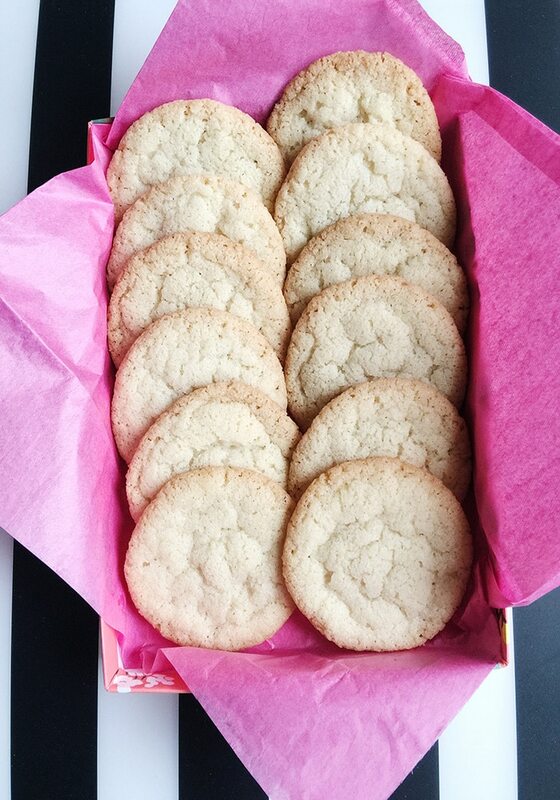 Make a batch of these the next time you’re looking for a simple but delicious cookie. Their buttery flavor and crisp texture will win you over and keep you coming back for more. In the bowl of a mixer, cream butter and sugar until light and fluffy. Meanwhile, in a medium bowl, place flour, salt, and baking soda. Whisk to combine. Add vinegar to the creamed butter and sugar, then slowly add in the flour mixture. Mix until combined, scraping down the sides of the bowl halfway through mixing. Cover bowl with plastic wrap and place in refrigerator to chill for one hour. Line a sheet with parchment paper. Using a teaspoon, scoop the dough into portions and roll into rounded balls with your hands. Place 2 inches apart on prepared sheet and bake in oven for 14-15 minutes, or until cookies are set and edges are golden. Remove from oven and let cool on baking sheet for 30 seconds, then transfer to a wire cooling rack. 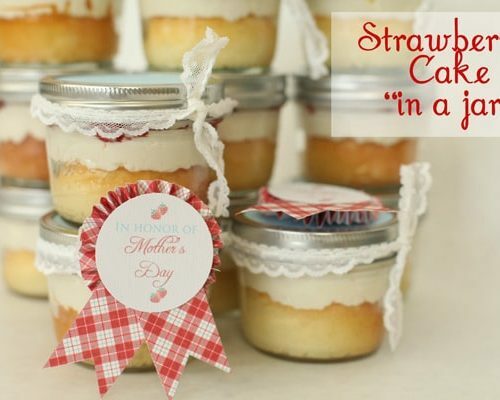 After they are cooled completely, they can be stored in an airtight container.